Their long history: They were very popular in Europe during the 1700s as a cattle herding dog as well as guard dogs. What thief in their right mind would rob a house if they saw a Rottweiler on the other side of the fence? Not many. Their appearance: Averaging between 90-100 pounds and standing about 26 inches tall, we felt they warranted their own dedicated name page. Their personalities: Despite their size, they are very calm and laid back, not to mention fiercely loyal and did we mention they love to eat? And with that tends to come...well...gas! Here's a tip: Since your pooch is going to be called by it's title an estimated 30,000 times over the course of it's lifetime, we recommend doing the following to ensure your pal doesn't have to go thru a mid-life change. 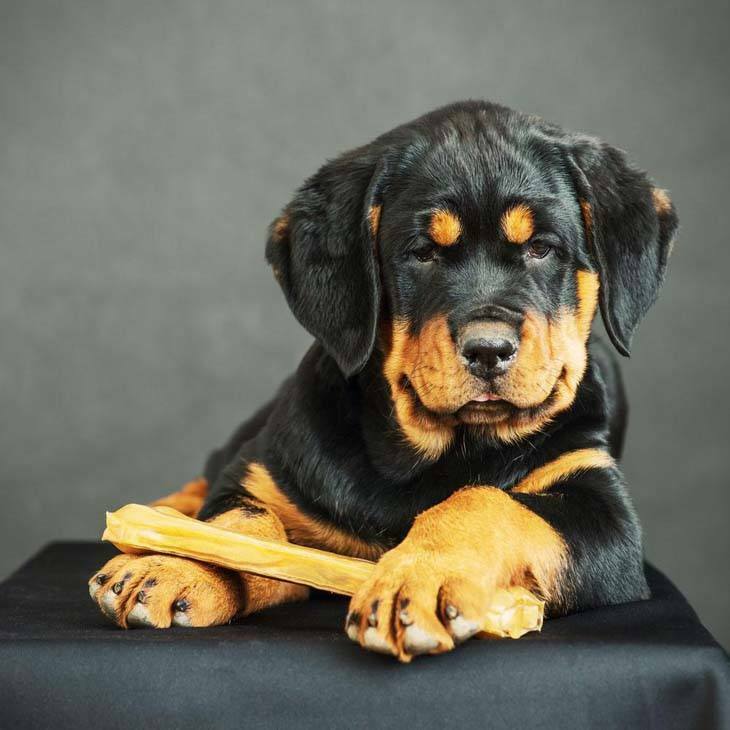 Go over our lists on the following pages and choose your top 10 favorites then try calling your Rottweiler by each one. You'll be surprised how it will wag it's tail at some yet yawn at others. Choose the one that get's it's best response and go with that one. These are especially suited for the male canine in your life. 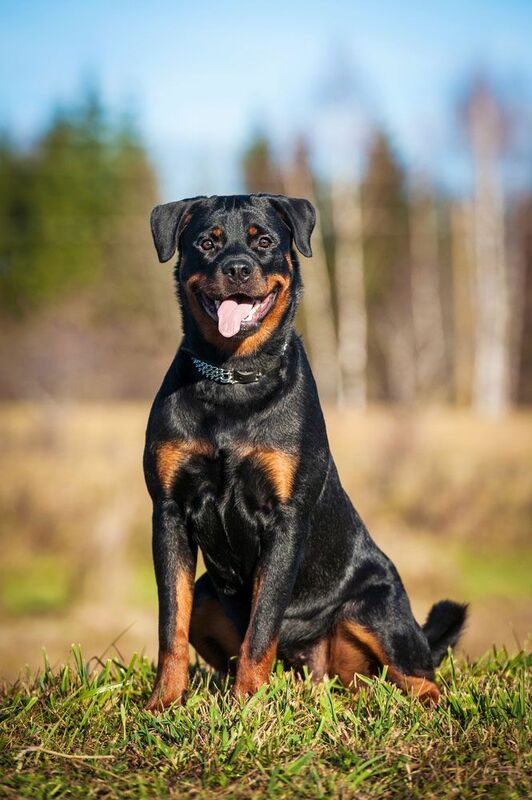 Don’t settle for one that will fit a small Pomeranian or Pug, choose a one from our list that was chosen to fit this unique Rottweiler breed. Special ideas for special ladies. All the boy dogs at your local dog park won’t be able to resist coming over for a sniff when they hear you call your girl by one of the special titles from this list! Looking for unique ideas? Here’s a great place to start. Your Rottweiler will be the envy of the block when the other dogs in your neighborhood hear the name you’ve chosen from this list. Perfect for a one of a kind Rottweiler, like yours.